Shopping for dad or any of the men in your life can be a challenge. With Father’s Day around the corner the pressure is on to get dad the perfect gift. 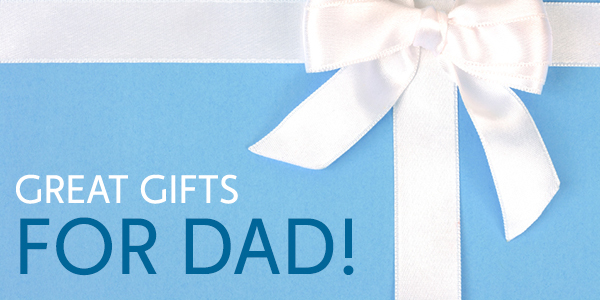 The last thing dad probably needs is another tie so this year, get him something that will actually help him out! Shaving often leaves men’s skin rough and irritated but with the Men’s Foaming Skin Polish that will no longer be an issue. This amazing exfoliating scrub has grains of rice bran and walnut shell to smooth skin while ginger root extract helps tone and refresh. Click HERE for more. 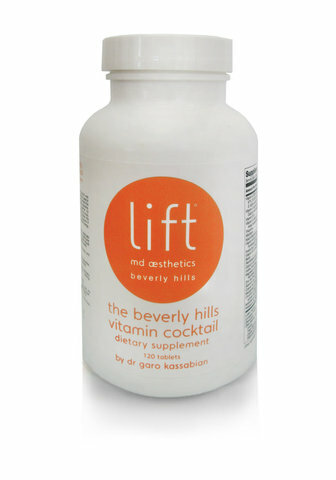 The Beverly Hills Vitamin Cocktail is just what dad needs to give him a quick pick me up. This potent blend of vitamins B12, B5, B-Complex and Vitamin C is perfect for an instant energy boost and also great for treating other ailments like anxiety, depression, migraines and fatigue. Click HERE for more. The Gentleman’s Deep Cleansing Facial is the perfect solution to getting rid of that dry rough, skin that so many men deal with. 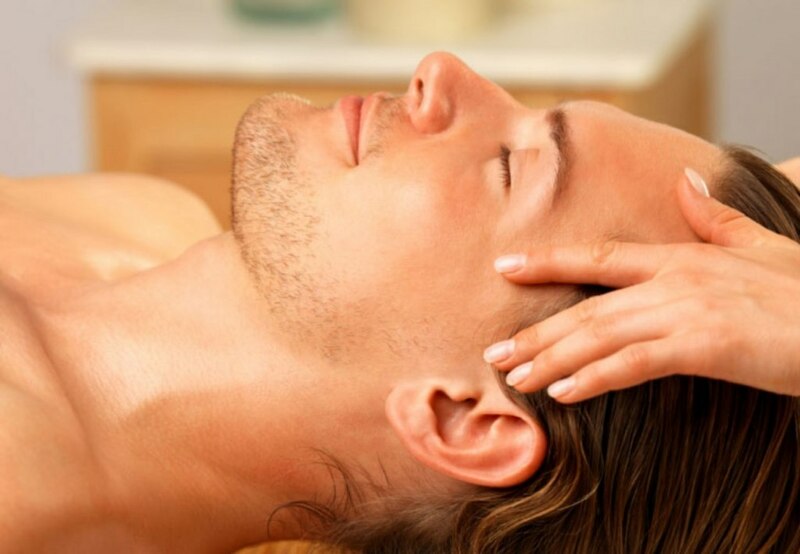 This facial is designed especially for men to provide deep cleansing while also leaving the skin smooth and toned. Click HERE for more. 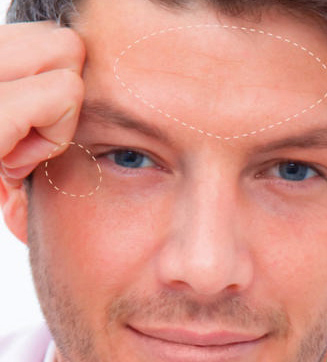 Botox is a great treatment to give this Father’s Day because it provides incredible results with no downtime. Botox can be used on frown lines, forehead wrinkles, crows feet and even around the neck and mouth. 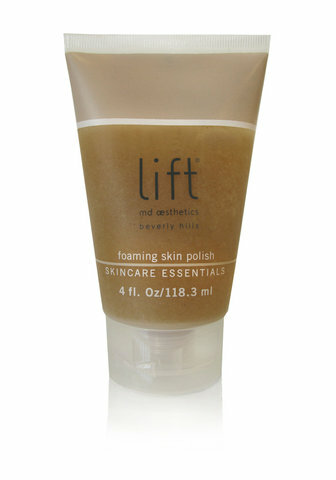 It helps to eradicate and smooth out any signs of aging and lasts for months! Click HERE for more. Next ›Now Casting for Doctor Lift!